​Every year, we’re proud to welcome international students to Stevens as integral members of our student body. International Stevens students bring fresh perspectives to the classroom, new approaches to solving the world’s problems, unmistakable vitality to campus life and a strong drive to succeed in a rigorous academic environment. Welcome. Bienvenida. 欢迎. 환영. Hoşgeldiniz. We’re here to assist you as you begin the process of applying to Stevens from abroad. From completing the application, to submitting TOEFL scores, to interviewing via Skype from your home country, we’ve provided all the information you need to join Stevens next fall. If you need more help, feel free to contact one of our Admissions Counselors. We look forward to meeting you! Music & Technology and Visual Arts & Technology applicants: you may submit a digital portfolio in lieu of test scores. International applicants are not required to schedule an interview. However, the review committee may choose to reach out to certain applicants at their discretion. Interviews are available in person, on the phone and via Skype. International applications are strongly recommended to supply financial documentation with your application. If you plan to use your personal funds to cover all of your educational and living expenses at Stevens, the only document you have to submit is a copy of your recent official bank statement. If at least a portion of your financial support comes from a sponsor, both you and your sponsor have to complete the Stevens Financial Verification Form. If you have more than one sponsor, each of your sponsors has to complete and sign this form. Once you've completed the form, please upload it, along with a copy of your official bank statement, to your student portal. Although international students are not eligible for federal funding from the U.S. Department of Education, Stevens awards a limited number of merit scholarships to international students. International students who wish to be considered for institutional scholarship must submit the College Scholarship Service Profile (CSS PROFILE) on the College Board website. Remember to designate Stevens Institute of Technology as the recipient of your CSS PROFILE information by using our CSS school code: 2819. 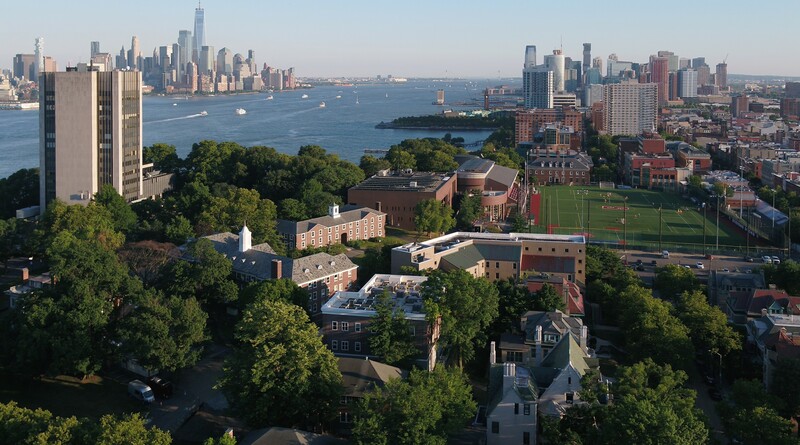 The Form I-20 will enable you to apply for an F-1 visa to study at Stevens Institute of Technology. International Students and Scholar Services at Stevens offers more information on how to request a Form I-20.